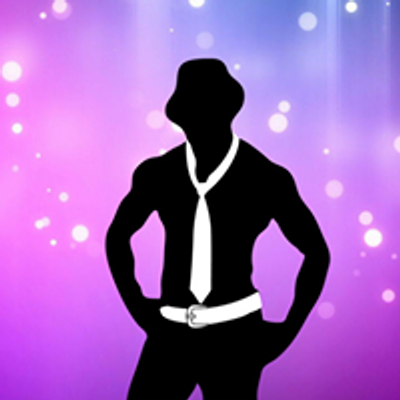 Wednesday, May 8th, 2019 VFW Post 237 in Bristol, RI is hosting the Men of the Magic Mike show for Ladies Night Out. This is the Ultimate Las Vegas Experience for you and all of your girlfriends. These hot male models will be performing your personal fantasy acts live on stage, including "Fifty Shades of Grey", only at VFW Post 237.